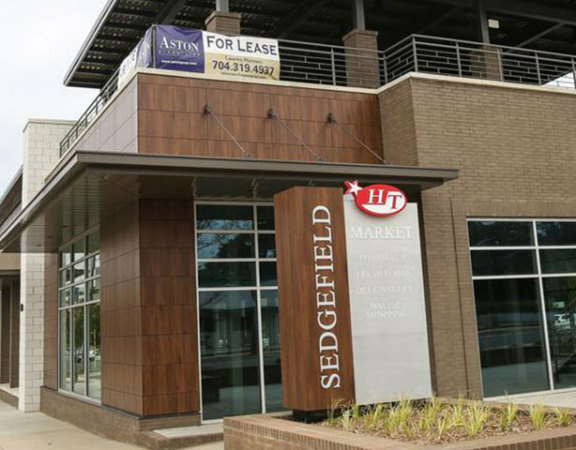 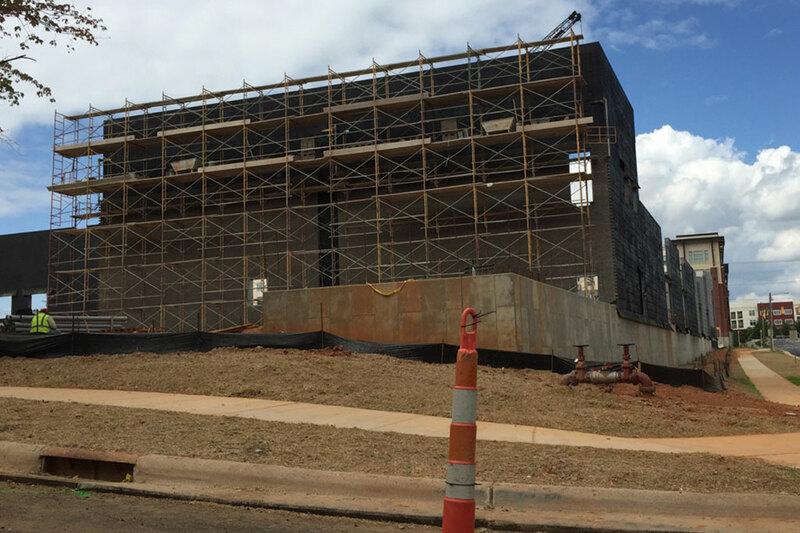 Construction on the retail buildings continues to move forward and the buildings are one step closer to completion. 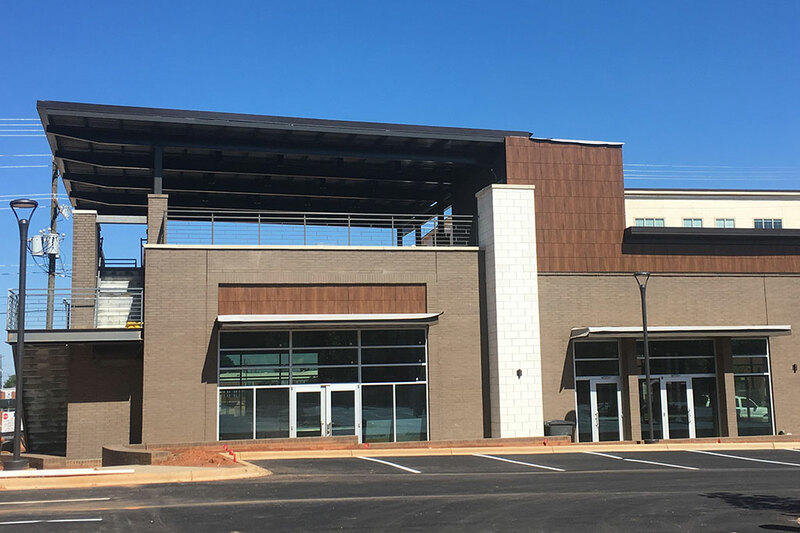 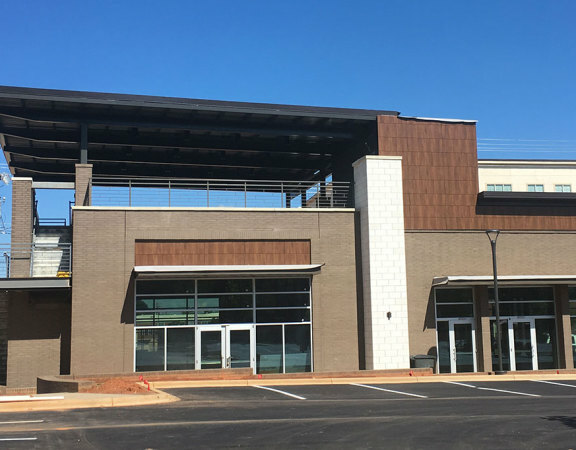 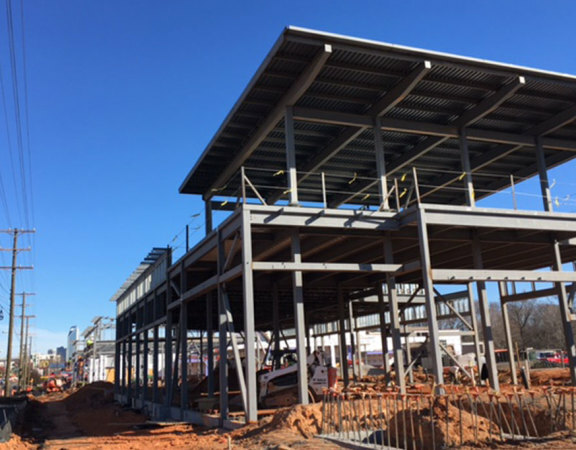 The retail buildings fronting South Boulevard are being framed currently while masonry is almost complete on the Harris Teeter. 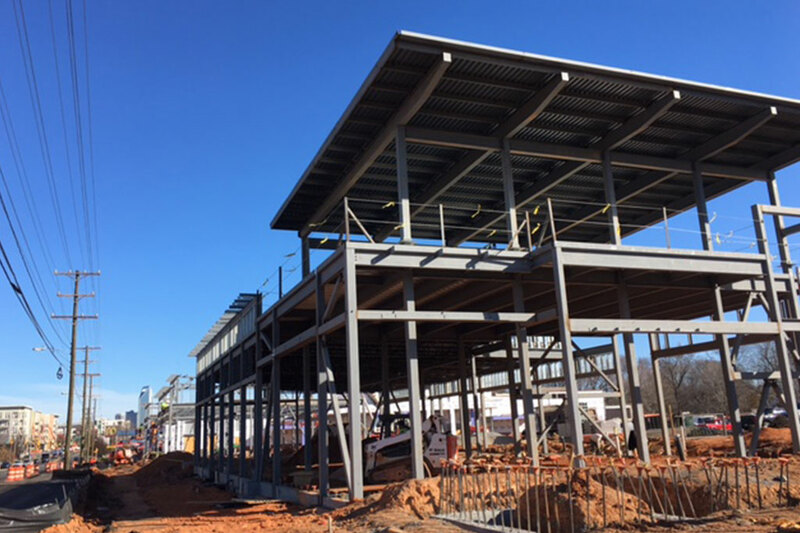 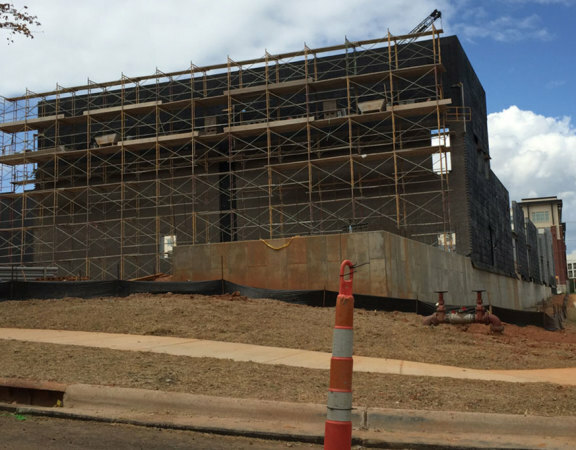 Development Progress – You may have noticed some major progress on Parcel A and the walls are going up on the new Harris Teeter!